This is the best oil for the price that I have experienced. 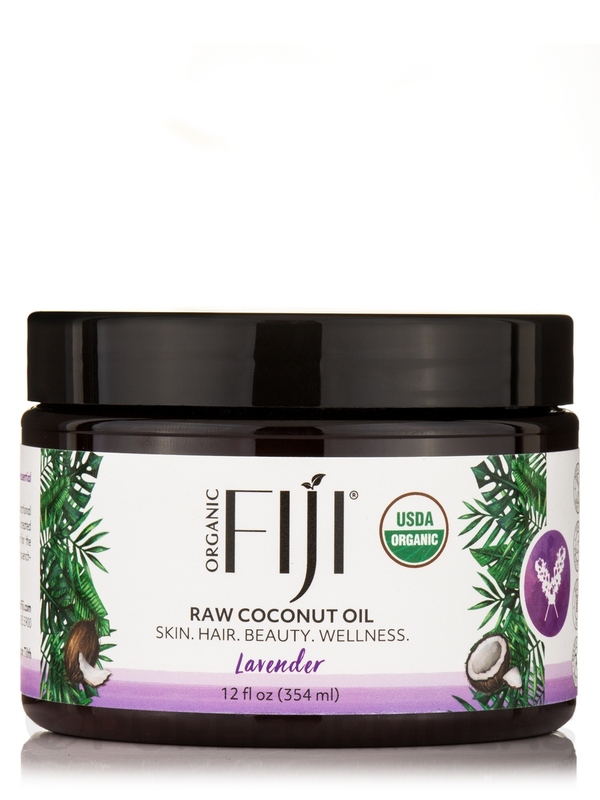 I have very dry skin due to thyroid issues and love the Certified Organic Coconut Oil Lavender by Organic Fiji satisfies extremely well. Coconut Oil... a true gift from nature! 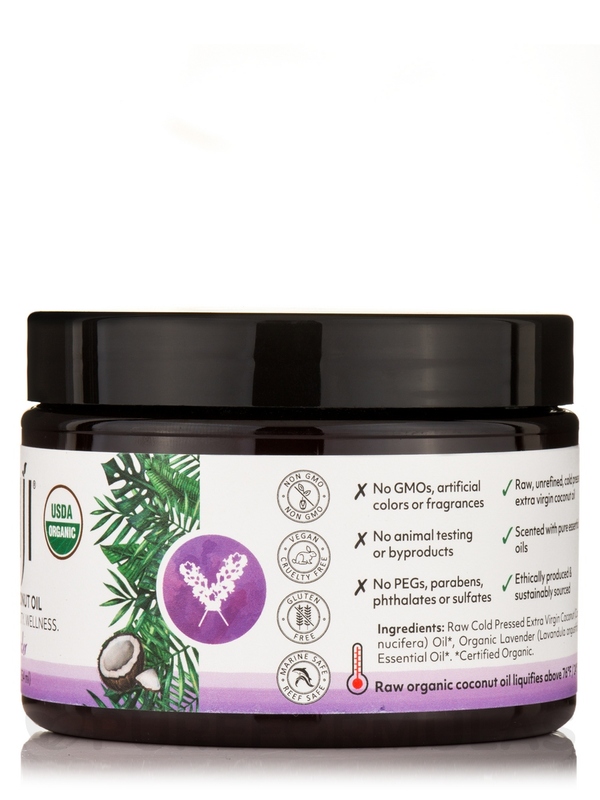 Certified organic cold pressed coconut oil‚ certified organic lavender blend. Not Animal Test / Cruelty Free. Cold Pressed - No Harsh Ingredients. Apply liberally as a moisturizer for skin‚ as massage oil‚ or as a treatment for hair. Organic Coconut Oil becomes solid below 76°F / 24°C. Place sealed container in hot water to liquefy. It absorbs into the skin nicely and does not remain greasy on the skin and accomplishes what I want in an oil to moistureize. Fabulous Raw Organic oil. I Love it! Very subtle lavender scent that is relaxing and very moisturizing. Great price from PureFormula. A must for dry skin. Organic & extra moisturizing for every skin type. Also a fabulous hair treatment. Once you use this you will always purchase it again.